It is time to honor the escape room that started our obsession and introduced us to a brand new world of awesomeness. Sure, I am probably exaggerating a little bit here. 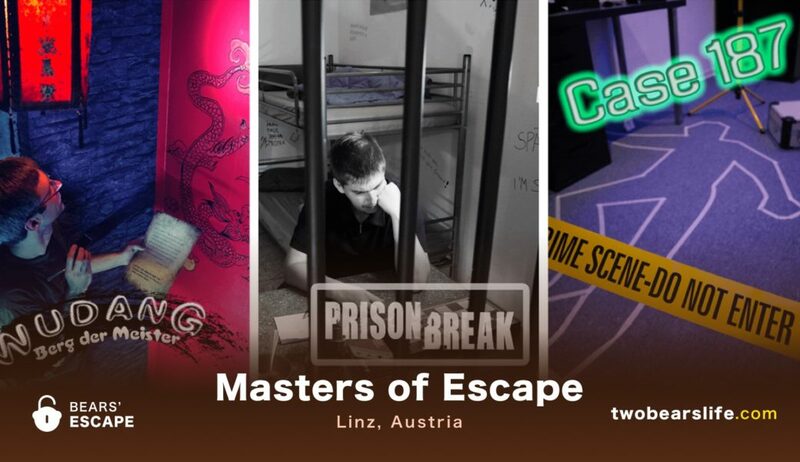 But Masters of Escape in our hometown Linz, Austria, will always have a special place in our heart. And now it is finally time to write a review about them. Since they are located so close to us, we have played all of their rooms – though not in the same group constellation. Nevertheless, I will review all three of their current games, but as always, will definitely not spoil anything. In my case, I started with the China-themed room “Wudang Shan“. Not the biggest room we have ever played, but the story is neat and different. You will be sent on an expedition to the mountain Wudang in China, where you will be trapped in a cave. Your goal is to solve the riddles you encounter to get out and back to society. Shortly after – in a slightly different group formation, we did the “Prison Break“. Our absolute favourite of the three Masters of Escape Games and also an established classic in the world of escape rooms. 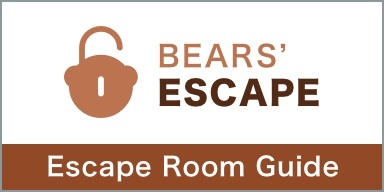 It seems to be the go-to idea when you open up a new venue but it also works very will with the basic premise of escaping, right? You will start in a cell and thanks to a prison riot, you will have the chance to break out. 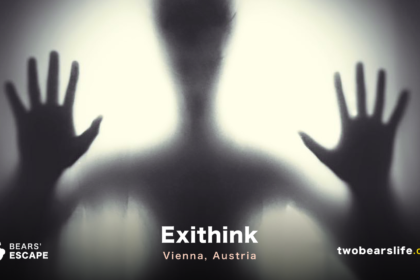 Sounds simple and also not that creative – but the guys in Linz did a great job with the classic idea by adding very interesting riddles and twists. They really gave as a lot of stuff to think about. We may not be totally unbiased here, since this was one of the first really good rooms we did, but we had a really good time doing this one. Last but not least, we were also one of the first groups to do the “Case 187“. 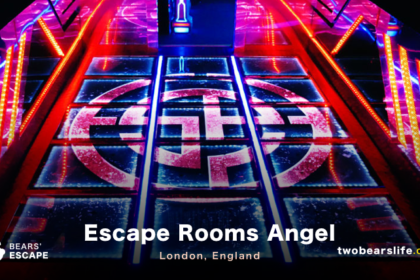 Not really a classic escape room in the sense that your goal is to solve a crime, this room still plays with a lot of typical elements used in escape rooms around the world, but still managed to give an interesting spin on the idea. 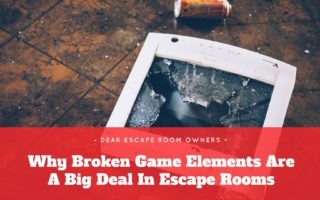 Considering that they also have the absolute classic of the escape room genre with the “Prison Break”, it is nice to see that they are also willing to give their players a different kind of experience. 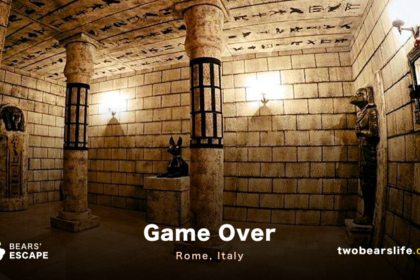 We were actually one of the first groups to do this one and when we played it around March 2016, contrary to the other rooms, this one was still not fully playable in english (and I don’t know if that has changed – make sure you ask before you book a room, if you need it in English). 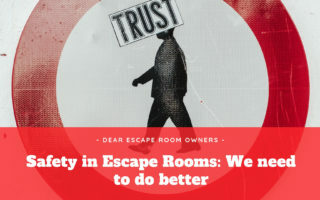 I think by now it should be clear that Masters of Escape has a special place in our heart since it was the first one that sparked our love for escape rooms. Nevertheless, the rooms also stood the so-called test-of-time and can stand on their own, compared to the other ones we did around the world. The rooms are not that big, but every one has at least two areas to explore. It is also nice that they try to tell a story with each room. The website is in english as well as in german. You should also have no problem communicating with the game masters in both of these languages. The booking system is pretty easy to use and we also got a discount for the “following game” after finishing a room – so check out the bill and result sheet they give you in the end. Masters of Escpae in Linz are located right next to a tram station and pretty central. Only parking spaces could be a little bit problematic, but there is the mall Lentia Center with two hours of free parking nearby. The door is clearly visible and easy to find. The rooms are not big, but done with a lot of love and attention to details. The staff was really nice and clearly had a lot of passion for escape rooms. The rooms of Masters of Escape in Linz are well done and different to each other, the staff was super nice and frankly, we had an awesome time. Check them out when you are in Linz.